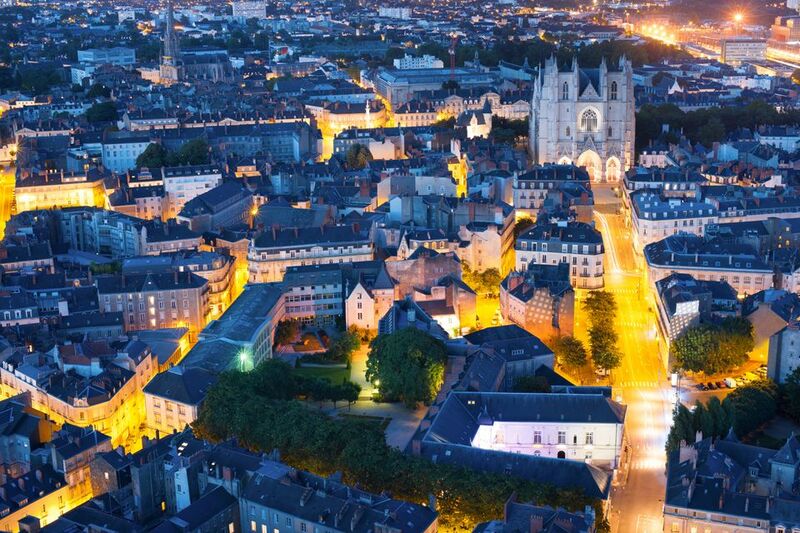 themselves at a loss, as Nantes is home to many attractions, historical sites and shopping opportunities. Visit the art museum (Musee des Beaux-Arts) and some of the diverse churches to step back into Nantes divisive religious history. L’Ile de Versailles is located on the Erdre River, and is home to a beautiful Japanese garden. For those in the mood for shopping, head to the Place du Commerce at the city center, and empty your pockets along la rue Crebillon (Crebillon street). For those more adventurous travelers, perhaps Le quai de la fosse, Nantes’ red light district, would be a good place to end a night. As with all French cities, good food abounds, and you should not go a night without sipping wine paired with the local seafood specialties. Often overlooked as a tourist destination, Nantes should certainly be on your radar if traveling in Western France.